I love it when arts and education institutions use social media to make art more accessible. The Boston Public Library has an amazing Flickr sharing highlights from their collection of books, prints, memorabilia, and other objects. 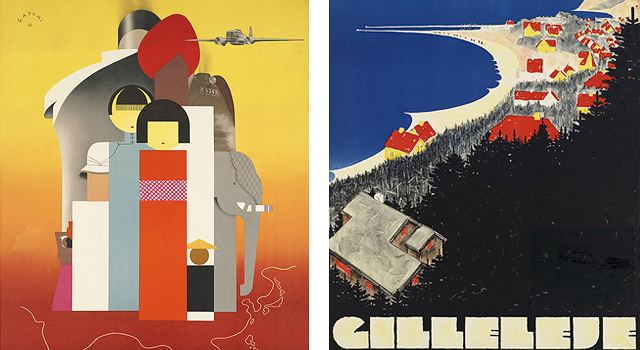 Yesterday, I got really caught up looking through their set of gorgeous vintage travel posters from the early twentieth century.